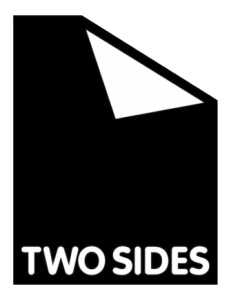 We are an initiative by companies from the graphic communications supply chain including forestry, pulp, paper, inks and chemicals, pre-press, press, finishing, publishing, printing, envelopes and postal operators. Our common goal is to promote the sustainability of the graphic communications supply chain and dispel common environmental misconceptions by providing users with verifiable information on why print and paper is an attractive, practical and sustainable communications medium. 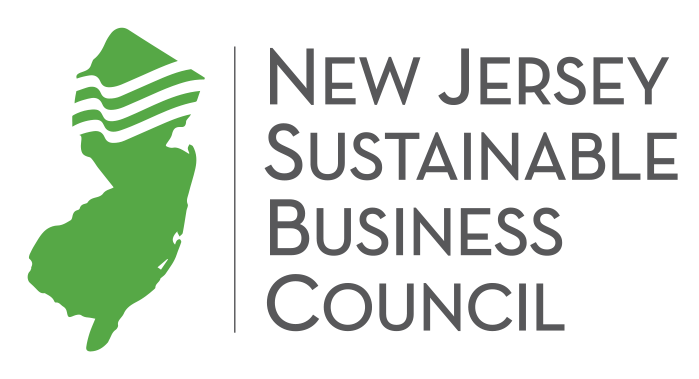 NJSBC believes in the power of a market-based economy. We also believe that to continue enjoying the benefits of market capitalism we need a structure that is good for businesses, for all New Jerseyans, for all Americans, and for the seven billion people who share this planet. All U.S. businesses, governments and nonprofit organizations can join WasteWise as a partner, endorser or both. Current participants range from small local governments and nonprofit organizations to large multinational corporations. Partners demonstrate how they reduce waste, practice environmental stewardship and incorporate sustainable materials management into their waste-handling processes. 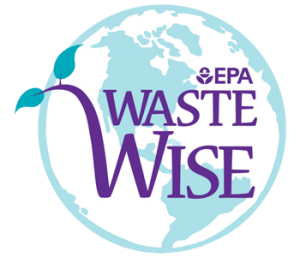 Endorsers promote enrollment in WasteWise as part of a comprehensive approach to help their stakeholders realize the economic benefits to reducing waste.